Andy...you are absolutely amazing!! 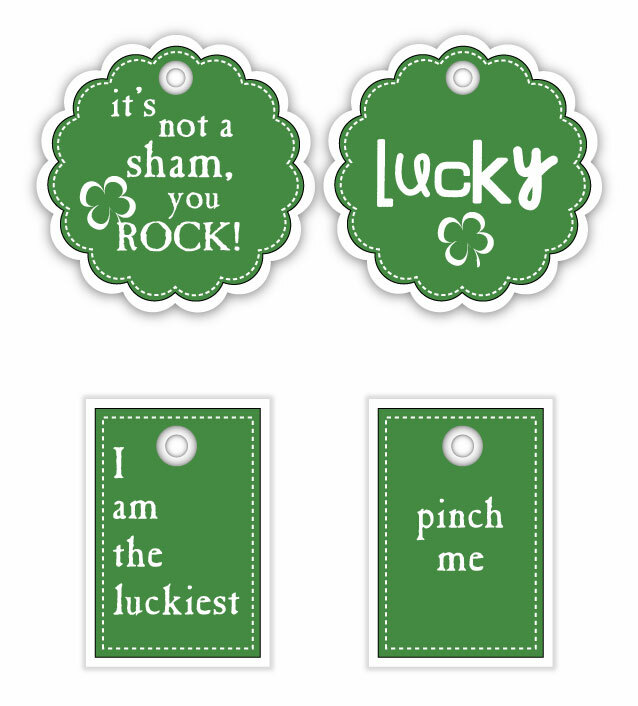 These printables are darling and perfect for some fun activities we are doing this week for St. Patricks Day. I love looking and your blog and constantly being inspired. Thank you!! Those are so cute - thanks for sharing them. I love the first one! I love that song! We danced to it at our wedding. So sweet. Is there a link to download these printable tags? I love these and would love to use them on the candy bar prizes for our school's candy bar bingo in March. Thank you! My email is c.williams@comcast.net if you need it. Hi. Did you get a response?